The most popular canine surgeries today are cosmetic, although sometimes there are also medical reasons behind them. 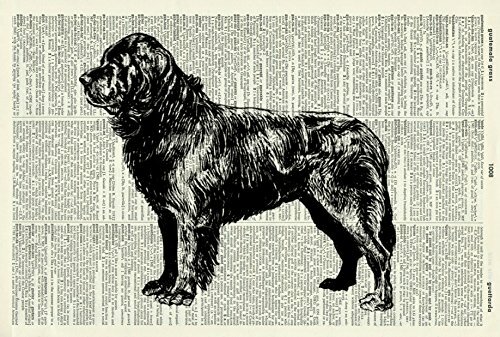 Pedigree breeds and the new hybrid "designer dog" breeds are both going under the knife. That's because human-made breeds acquire unique health issues over generations of breeding, which, in a limited gene pool, causes inbreeding. While all dogs need care, some of the surgeries take away the need for constant cleaning and medicating of the problematic area. The dog surgeries ultimately improve appearance and function while eliminated the downfalls of genetic tailoring. Rhinoplasty for dog is by far becoming the most popular and helpful canine surgery as it has proven to improve a dog’s quality of life significantly. The procedure cuts away a small wedge from the black part of the nose and may involve laser application to widen the nostrils. The breeds needing this tend to have flat faces with squashed noses, wrinkled noses and narrow nostrils (stenotic nares) that may even become blocked. They're called brachycephalic because their heads are shortened, and their faces are squished. Not only do these dogs have difficulty breathing and are prone to developing respiratory infections, but they don't do well eating either. Food regurgitation is a complication of nostril blockage and can make a dog unable to digest food, or even choke on their own vomit. As an adjunct, sometimes the soft palate is too long and trimmed away during this procedure in order to unblock the trachea. 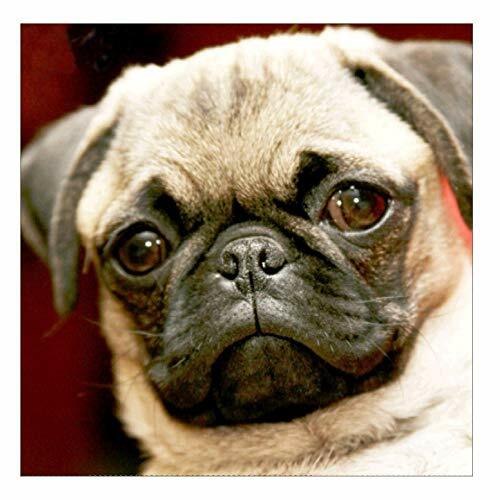 Breeds: Pugs, Chihuahuas, Shar-Peis, Boston Terriers, and Bulldogs. A classic surgery, it’s done primarily for cosmetic reasons to fit a breed's physical aesthetic. Some people think it prevents ear infections and trauma. Nine states regulate or prohibit it for cosmetic reasons. It's also banned in many countries. In the countries where it is allowed, it's done on puppies that are 10-14 weeks old. Believe it or not, the dogs' natural ears look totally different before cropping, but the idea of dog ear cropping is to create an intimidating look. The outer area of the ear that normally folds down is cut away to create a pointy shape, and what remains is then bandaged and splinted in order to heal standing on end. Sometimes the ears need to be re-splinted, especially if the splints were left on for too long or were injured during the healing process. 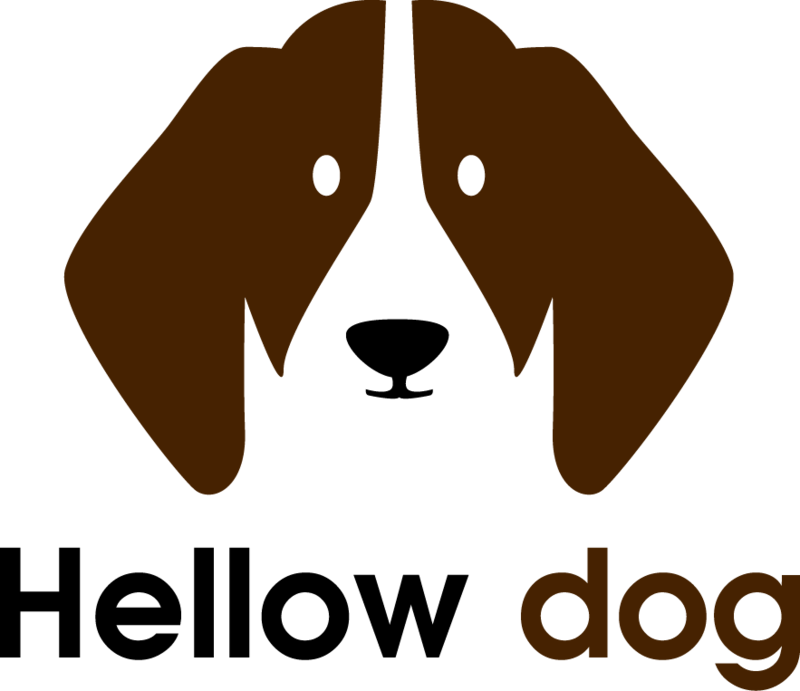 Breeds: Great Danes, Doberman Pincers, Mastiffs and Boxers. Another traditional surgery is likewise done for cosmetic reasons and leaves a nub. However, some people think it is necessary for indoor dogs- for example, wagging their tails against things and striking them against walls, doors or furniture so much that it bleeds. In the past, it was done to prevent rabies and prevent injury to the dogs while they were fighting or working, as well as to help long-haired dogs keep clean. Breeds include Schnauzers, Cocker Spaniels, English Springer Spaniels, Welsh Springer Spaniels, Boxers, Rottweilers, and over 50 others, among them hunting and guard dogs. When a dog is severely obese, has sagging skin or several folds of skin naturally appearing in the abdomen, they have a difficult time with mobility, and it becomes a struggle for them to play. This is where the tummy tuck, or abdominoplasty, comes in. It’s a very similar procedure to the breast lift, which is performed on overbred dogs exhibiting heavy mammary glands. When a dog has issues with infection or watery, tearing eyes that they always want to rub or scratch, they can get an eyelid lift - also called entropion surgery. This procedure helps to avoid irritation and corneal scratching caused by the dog's eyelashes and pawing at their eyes, which can cause vision problems -- even blindness. What causes the issue in the first place are turned-in (or sometimes turned-out, called ectropion) eyelids which irritate due to fur and wrinkles and act as a vector for bacterial infections. Other eye surgeries for dogs commonly include removal of eyelid tumors and eyelashes. The removal of the eyelashes becomes necessary when the eyelashes are too long or grow towards the eye (distichiasis). 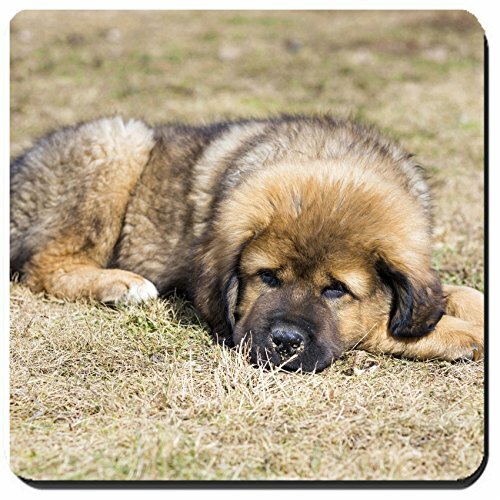 Breeds: Labradors, Shar-Peis, St. Bernards, Great Danes, Bloodhounds, Chow Chows, Cocker Spaniels. Some male dogs exhibit negative behavior after getting neutered, and their owners suspect it has to do with their sudden lack of testicles. These owners believe testicular implants improve their dogs' appearance and confidence. This surgery can be applied to any breed. Also called neuticles, they're ideally implanted right after neutering. Another reason for neuticles is a condition known as cryptorchidism or retained testicles. When a dog's testicles do not descend, they have a lower sperm count and are not suitable for breeding, as their condition is genetic. They also risk developing a cancerous tumor. The only solution is neutering. Breed: Huskies, toy and miniature breeds, purebreds in general. Dogs may need one or both eyes replaced due to an infection, disease, injury or accident. After the eye or eyes are moved, the dogs get a prosthesis or a more realistic-looking glass or silicone implant. Certain breeds need it due to the position of their eyes in the socket. And while not as extreme, older dogs with the cloudy appearance of severe cataracts can get lens replacements. Dogs who have wrinkles that block their eyes and accumulate around their noses can get a facelift to move the wrinkles away from their faces and impeding their function. A facelift also prevents infections that come from the trapping of bacteria in the folds. This procedure may or may not be done in conjunction with an eye lift. Called cheiloplasty, it prevents excessive drooling and hence, mouth infections. Mouth infections spread and cause issues in the liver, kidneys, and heart. During the surgery, the upper and lower lips are stitched together in such a way as to create a pocket (or dam) for their saliva, encouraging the dog to swallow rather than drool. It alleviates health problems so dogs will have a higher quality of life. It improves the dog's appearance and confidence. There's peer support. Many dog owners would not have heard about the ideas for canine surgeries if their fellow dog-owning neighbors, friends, and family didn't personally tell them. The input from one's peers really does affect how people perceive companies, products, and services, and can profoundly influence their choices. Plus, people often feel better about getting surgery for their dog when someone else they know had the same done for their pet. It's expensive. Depending on the surgery and how often surgery is sought out, hundreds to thousands of dollars can add up very quickly. These operations are especially true for the more modern cutting-edge technologies than it is with traditional surgical methods. While affordable for upper-middle-class and wealthy people, those with lower incomes will struggle to amass the funds required for fast, thorough treatment. Most pet insurance policies don't cover these types of surgeries, which are classified as cosmetic even though they're also for health reasons. General anesthesia is always risky, especially if the dog already has heart, respiratory or other health issues, or is older. Canine cosmetic surgeries don't solve the main issue all the time, which is the demand for dogs with specific physical traits as seen in purebreds, and to a lesser extent, hybrid designer dogs. 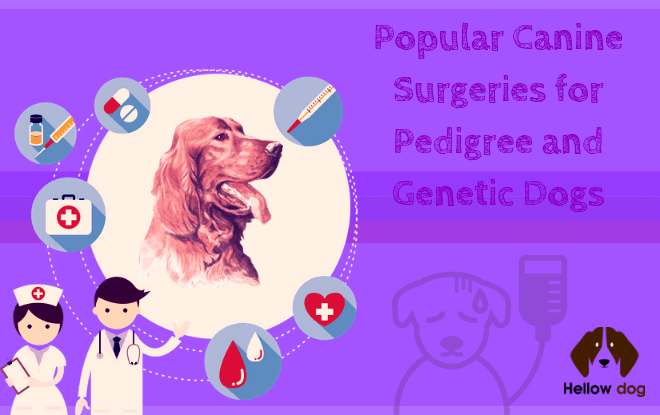 The dog breeding industry has created a plethora of persistent health issues and genetic disorders due to inbreeding. These issues are not naturally occurring in dogs or their wild ancestor the wolf, but are rather human-made. Unfortunately, the demand for these specific breeds discourages the out-crossing (mating the dogs with other breeds) that would mitigate such issues. People who cannot afford the expensive dog surgeries, don't want a dog with a high risk of health issues, or who just don't want to subject their dog to such operations would do far better adopting a mixed breed. Peer pressure for purely cosmetic procedures. People who still want a specific breed can oppose ear cropping and tail docking and let breeders know how they feel about it to encourage them to stop. They can also support legislation to make cosmetic surgeries illegal.